Reema Lagoo has died due to a cardiac arrest as reported by ANI. The veteran film and TV actor Reema was one of the favorite mothers in the Bollywood movies. A family source confirmed her death news. She passed away at 59 early Thursday. Vinay Walkul, the son-in-law of Lagoo told ReporterTimes that they admitted her at around 1 pm shortly after she had a complaint of chest pain. Reema Lagoo’s death occurred due to a heart attack which she suffered at around 3:15 am. Earlier, she was perfectly fine and didn’t have any health issues. Vinay told that it is a complete shocker to all. Reema Lagoo was recognized and appreciated for playing the characters of mothers in both movies and television. Some of her best Bollywood movies include Hum Apke Hai Kaun, Hum Saath-Saath Hain, Main Pyaar Kiya, and Kal Ho Na Ho. And she was known on Hindi TV with her characters roles in shows like Tu Tu Main Main and Shrimaan Shrimati. Her last appearance was in Naamkaran. In her entire Bollywood career, she played the role of mom opposite to some of the biggies in the industry like Salman Khan, Akshay Kumar, Sridevi, Madhuri Dixit Nene, and Shahrukh Khan. In her entire career, she won four Filmfare Awards for best supporting actress. 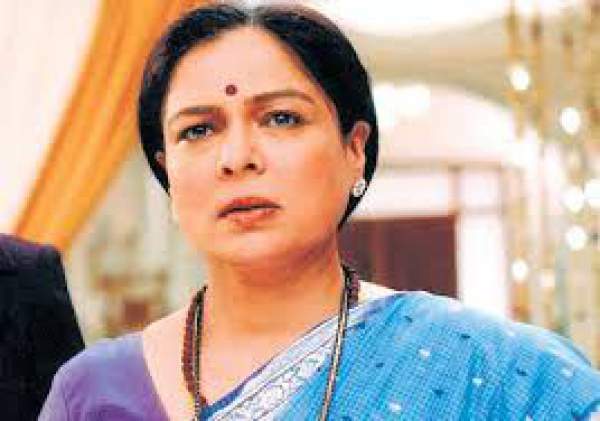 Reema Lagoo has left behind her daughter Mrunmayee, a theater & film actor as well as a theater director. The entire film fraternity and fans are reacting to her death news by sharing condolences and remembering her titular roles on Twitter. Stay tuned to TheReporterTimes for latest Bollywood news and other entertainment updates around the world.